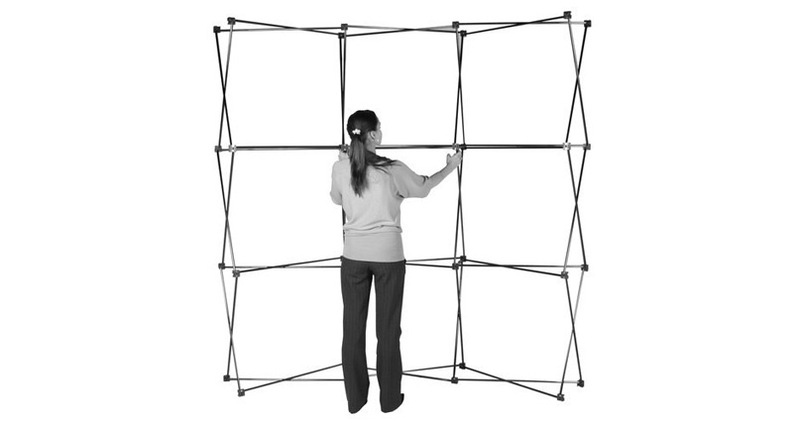 Setting up and taking down these displays is simple, as Nimlok frames only take moments to erect. The graphics attach to the frame using strong magnetic strip. When no longer required, the graphic panels rolls up and fit into a wheeled transit case that also houses the frame and magnetic bars. As an option, you will receive a case-to-counter conversion kit that enables you to turn the transit case into a counter. The kit includes a wrap around custom graphic, which slides over the case, and a counter top. Additional and replacement graphic panels are available, ensuring that you can change your branding or message to suit the event. Nimlok is a long-standing market leader in display and exhibition equipment. As such, their displays are backed by a Lifetime Guarantee on manufacturing defects for maximum peace of mind. What is the different between the Nimlok Compact & the Nimlok Budget display? Whilst the frames of both types of display are very similar, it is predominantly in the graphics where you will see the difference. If you plan on using the display infrequently, the budget option should suit your needs perfectly. Is the display available in multiple configurations? No. 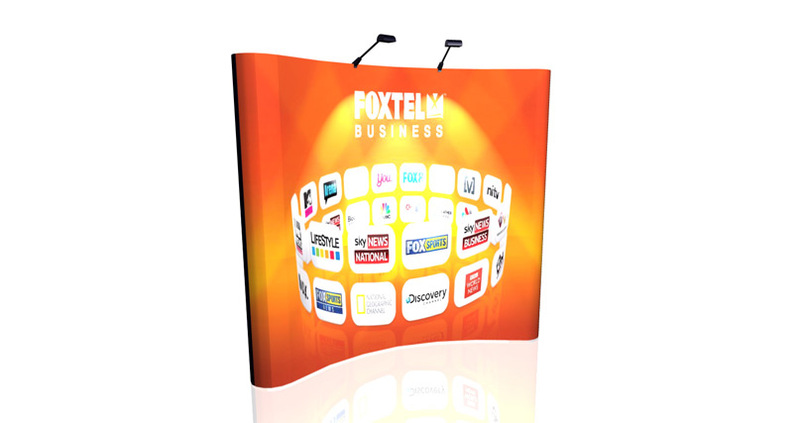 The Nimlok budget pop-up display is only available in a curved configuration. Can the display be set up by one person? 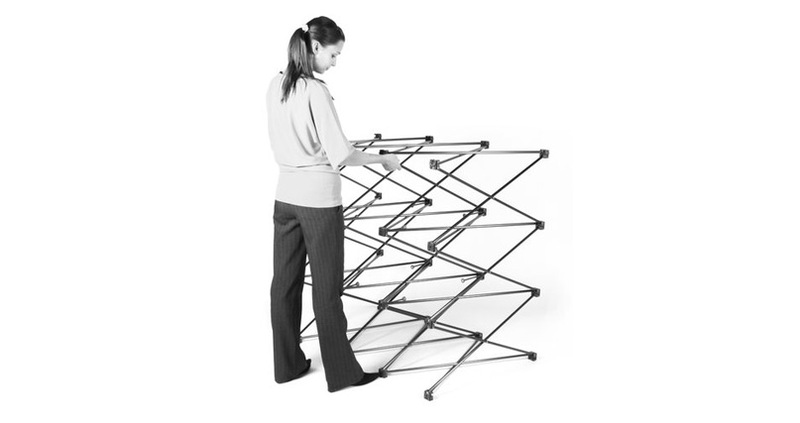 Whilst the display certainly can be set up by one person, it is far easier if there are two. If only one person is responsible for setting it up, we recommend the use of a step stool (as it makes attaching the graphics a little easier).